Sonia Isabel brings a wealth of sales and marketing expertise to her role as Vice-President of Sales. Sonia has more than 20 years experience managing large sales and marketing teams with a reputation for motivating employees to increase productivity and profitability. 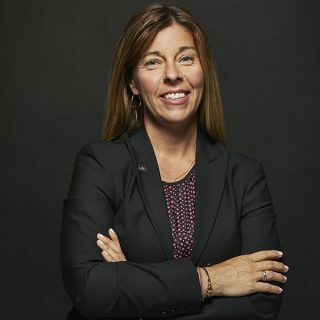 Her experience includes more than a decade in various senior roles with the Société des alcools du Québec (SAQ), including Director of Business Relations, Director of Sales Administration, and Director of Operational Planning. A graduate of the Université du Québec à Montréal and the Université de Sherbrooke (MBA), Sonia contributes leadership and creativity to our position at the leading edge of the medical and recreational cannabis markets. As Vice-President of Sales, Sonia leads our sales development and customer acquisition and retention strategies, focusing on Quebec and other markets across Canada and abroad.